Karachi: OPPO, the Selfie Expert and Leader has yet again involved itself in the celebrations of the much anticipated Asia Cup 2018. It has announced a giveaway campaign of their brand new smartphone from their flagship series, OPPO F9. This will be to celebrate the victory of the Pakistani team in every match in the Asia Cup. 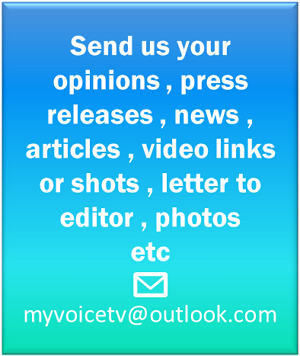 It is taking place at the United Arab Emirates from 15th September to 28th September. The tournament will comprise of 12 matches played across the two venues in UAE, culminating in the final scheduled to be played at the Dubai International Cricket Stadium on 28th September. Six sides will be battling it out for the trophy. In the first stage, the six teams will be divided into two groups, namely A and B, with three teams from each group playing the others in their group once. Group A consists of Afghanistan, Bangladesh and Sri Lanka whilst Group B is made up of Hong Kong, India and Pakistan. The top two teams from each group will then progress to the Super Four, in which each team will face all other teams once. 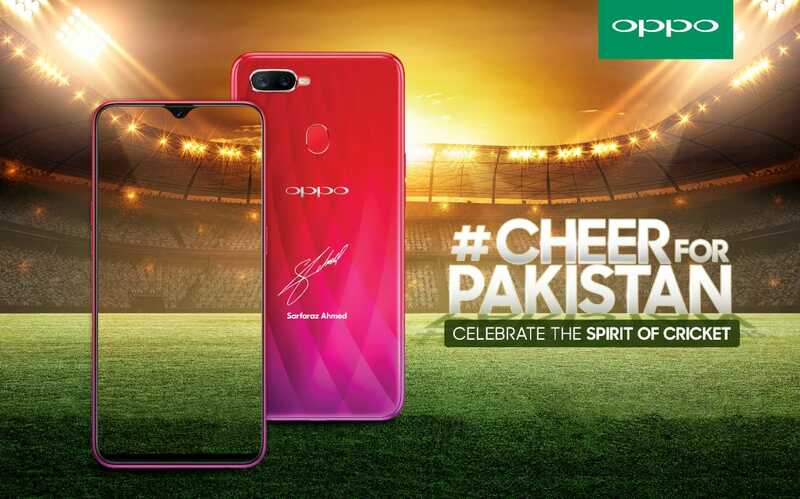 Sarfaraz Ahmed, the captain of the Pakistan Cricket team, renowned batsman and wicketkeeper, will be giving out autographed OPPO F9 phones to lucky winners, if Pakistan wins in any match during the Asia Cup. The giveaway will start with the much-awaited India vs. Pakistan match that will take place on the 19th of September. The contestants of the giveaway will be required to upload patriotic selfies of themselves on Social Media with #CheerforPakistan in the caption to enter the giveaway. The OPPO F9 is the latest release from OPPO’s ‘F’ series. It was launched on the 29th of August in Pakistan and has made hot sales all over the nation since its first sale on the 1st of September. The phone is a success in the market due to its VOOC Flash charge technology, spectacular exterior design and ground breaking specifications. After partnering as a global partner of the International Cricket Council (ICC) for four years and being the first international smartphone brand to sponsor the Pakistan Super League, OPPO is set off to set another milestone in the field of cricket in Pakistan. The brand has been playing a vibrant role in the development and promotion of sports across the country since it came to Pakistan. OPPO personifies the attributes of an expert by using adjectives that draw parallels between a selfie expert and a cricket expert. Hence, just like OPPO, Sarfaraz Ahmad is a cricket expert with credentials who is on top of his game. A remarkable rise of this cricketing star is parallel to the success which OPPO has achieved in the previous years.